This week has been a goldmine of information for Zelda fans, as not only did we get a new trailer and subtitle for the game, but we got so much intel on The Legend of Zelda: Breath of the Wild. 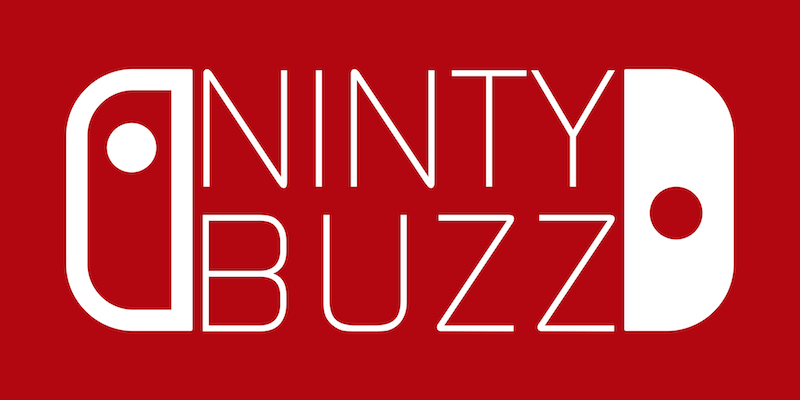 We are trying something new for NintyBuzz by create this ongoing article, detailing all the new bits of info we will be learning about the title. So, find out everything we know about The Legend of Zelda: Breath of the Wild… after the break! E3 is upon us, and despite this year’s… lacking offering from Nintendo, there is one game that we can get properly excited for – Zelda! To kick of their E3 livestream, Reggie not only announced the name of the new game – Breath of the Wild – but also introduced this gem of a trailer. The new clip doesn’t really need any introduction so press play and let its majesty engulf you. Head over to the NintyBuzz E3 Hub if you want to join in with all the fun, and look out for more on Zelda coming later today!